Deviating from the landscape of traditional radio, we're ushering the new generation of internet based podcast and radio streaming services. NOMAADIC | the best you've never heard. NOMAADIC is a music platform that celebrates artists around the world and fosters a community for music lovers by curating the alternative. NOMAADIC works to update the masses on rising musicians who will soon become your favorites. We find the music now, so you can listen later. 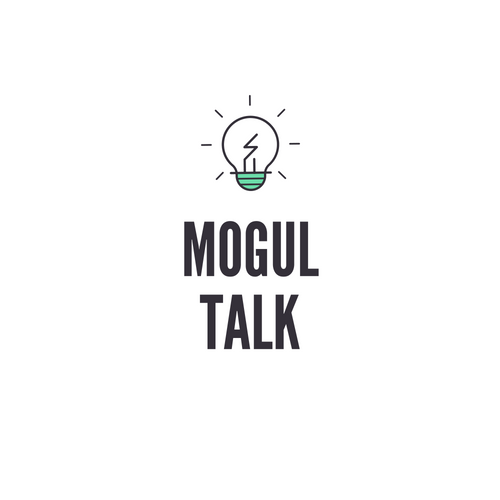 Hosted by King Jules and The Sauce, "Mogul Talk" is a podcast which serves as a canvas for all young entrepreneurs interested in sharing their triumphs and struggles in any industry. A weekly hip-hop podcast that touches on every aspect of the culture. From music to fashion, let the future doctors of hip-hop drop some knowledge.